We have put a selection of comments made by our visitors online so that you can read what people are saying about us. The press continue to give the Kasbah glowing coverage. Read what they have been saying about us. Information and snippets from books featuring the Kasbah. A curated selection of blogs that feature the Kasbah. Guest reviews of our popular Trekking in Style packages and our two-centre Marrakech and Kasbah packages. 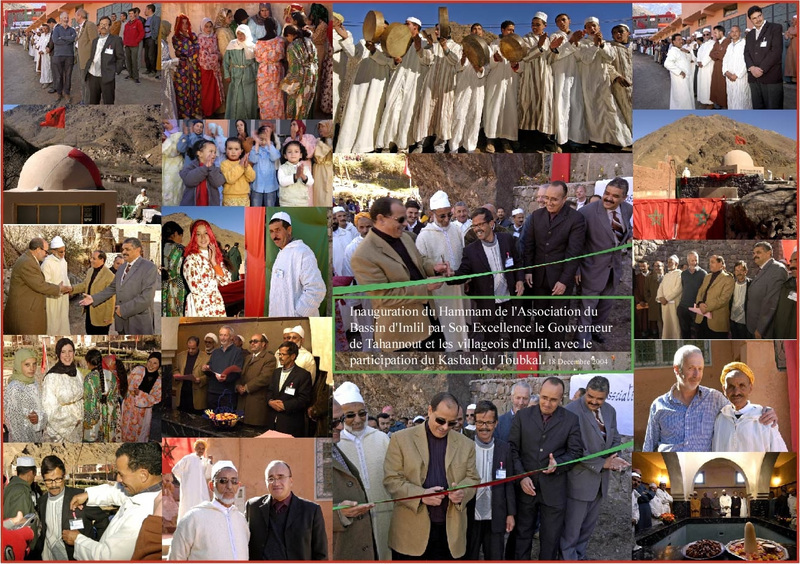 The Kasbah continues to receive awards and recognition for it’s commitment to eco-friendly and sustainable tourism. Here are some recent awards.